When Apple unveiled the Siri technology for in-car hands-free, several automakers signed a pact to install the new system their cars. However, the American giant Ford decided to sideline, as it already has a pact with Microsoft to develop the in-car mobile technology. With the launch of its first all-electric car, Ford introduced the MyFord Mobile app for cars. Though the world is taking a shift towards greener and cleaner cars, charging stations are still tricky to locate. 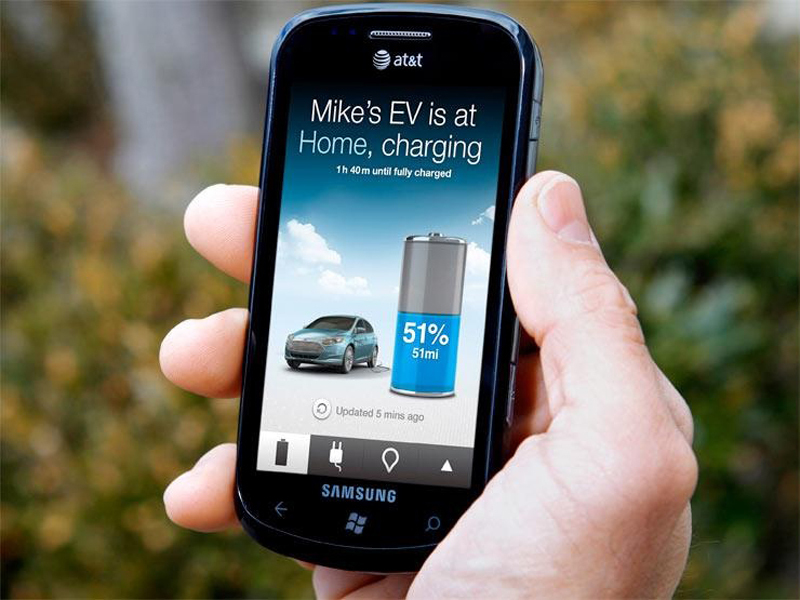 The MyFord Mobile app guides the driver, navigating him via map to the closest charging station. In addition, the mobile device will show the charging left in the car even while the driver is away from it, thanks to the built-in AT&T module. “The Focus Electric is a fun car to drive and helps save customers money at the pump; with MyFord Mobile, the enjoyment and savings continue after the vehicle is parked and charging,” said Bill Frykman, Business and Product Development manager. Frykman iterated that the MyFord Mobile app helps the drivers communicate smartly through the mobile device on platforms such as Facebook, Twitter and Google+. They can update driving tips, weather conditions and traffic alerts on the go. Ford has introduced its first all-out electric car – Focus Electric. It can be charged at home using Microsoft’s cloud computing technology. The MyFord Mobile app cleverly reduces the electricity consumption by charging only when there is less load on the electric grid.